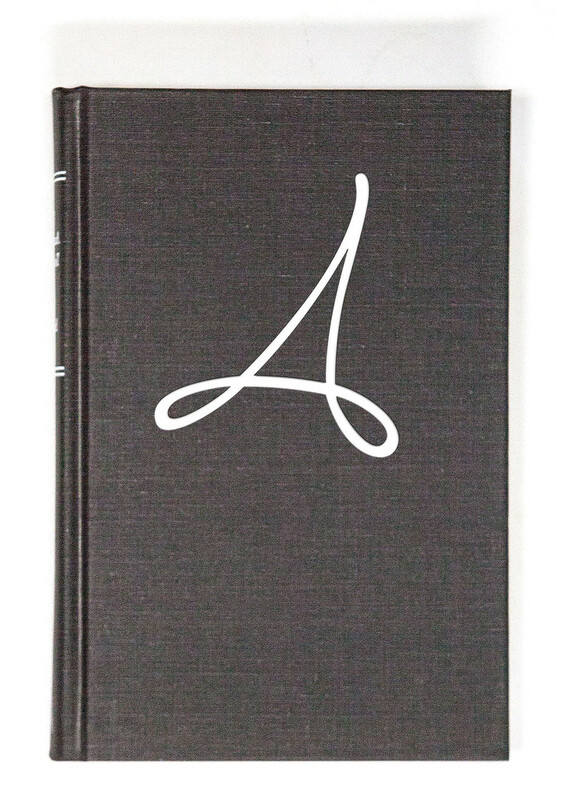 The Anarchist’s Design Book by Chris Schwarz. Short Summary: Interesting book with good ideas that makes me want to build furniture. I recently finished the latest subversive rant “The Anarchist’s Design Book” from the chief anarchist of woodworking, Chris Schwarz. I’ve been a fan of his work before, and have had the opportunity to take a week long class from him making the infamous tool chest. So, I’m obviously somewhat in the Schwarz camp already, so this review should be taken in that light. Also, I should note this review is of the Electronic version. I wish more publishers gave me the electronic version with the printed version, then I could have it both ways with a easily portable library at my finger tips, and a book case full of wonderfully tactile tomes. Anyway, on to the review. The book is written even more so in his laid back and somewhat sardonic style than previous books. This is not a dry textbook style book, but rather one full of personality and life. This may not appeal to people for sure, especially those who are already not fans of the Schwarz. I personally like this style, because it’s more interesting to read and you can get a real sense of the person. The book is divided into two main sections, each tackling what the author considers somewhat lost arts (see what I did there?) 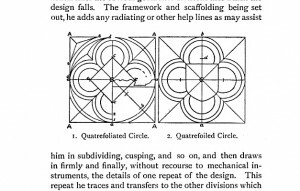 of “staked furniture” and “boarded construction” techniques. The text is a mix of projects, instructions, and opinion blended together. You have to read the whole thing to get the sense of it. You can’t really just skip to the projects, and jump in. 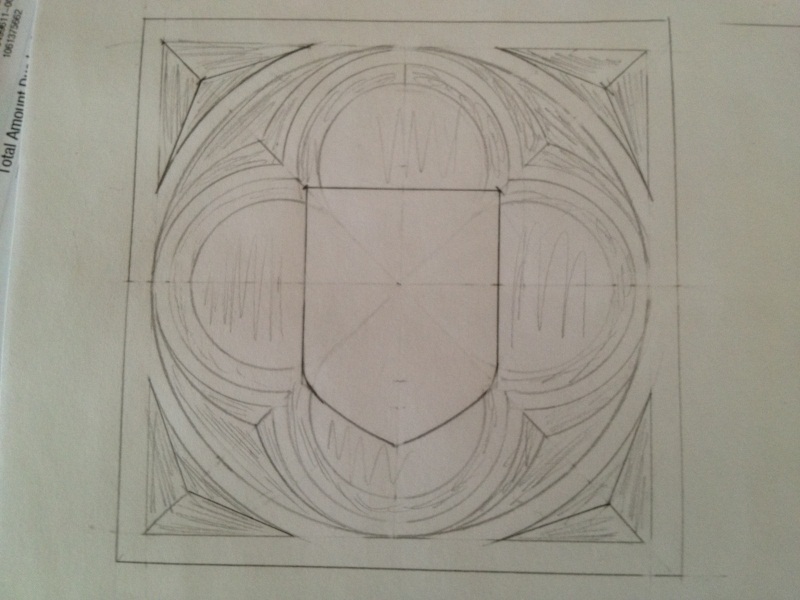 The projects them selves are interesting, and I found myself considering taking on at least half of them. Which is pretty good for me as I tend to only be interested in one or two projects. The staked chair section is of particular interest, as I’ve been turned off by many of the designs, and styles out there. Building a Windsor chair seems terribly daunting, and overly complicated for someone who doesn’t get a lot a shop time. The four legged chair is likely on my list to build. He does go on at length about the 3 legged chair, but it’s not something that appeals to me. This is one of the places where it felt a little forced to me, where he had an idea that he was intellectually in love with and tried to force the idea a bit. This is the anarchist in him showing a bit, challenging the status quo for which I applaud him. Ultimately it’s interesting as a thought exercise, but visually I just don’t love the look. In the next section he tackles boarded construction, which is something I’m a bit more familiar with personally, but still contained quite a bit of great information in it. I’m going to give the bookshelf construction a go, following his steps verbatim for one, and then try applying them to larger projects. We have a lot of books, and a lot of sagging IKEA shelves. I would love to replace the tall ones with hand made ones, so that’s going on the project list after I try the shorter version. 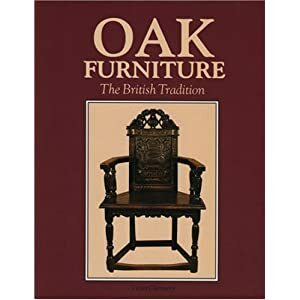 For me this book will occupy a place on my woodworking bookshelf, or rather will likely have a spot reserved for it, but will probably be down on my work bench for a while, while I experiment with staked tenons, and octagonal legs. Continuing on the topic of building out a tool set inspired by the book “The Anarchist’s Tool Chest” and seeing how I’ve fared of late. Before this weekend my tools were scattered all over the shop, and in piles. It was very frustrating for me, and was probably risky for my tools. Also, I’d lost a few tools under the piles, and I couldn’t find some of the items I’d picked up. 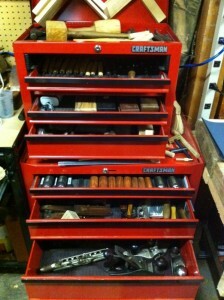 This weekend I completed my conversion to the Hand Tool side of the force, and dug out the Craftsman rolling toolbox that was holding my power tools, and cleaned it out. I put most of the power tools in a plastic bin, where I could get to them if I needed to, and cleaned out the crap in the drawers. The Taig Mini metal lathe went into it’s own box, the drill bits into a small box by the drill press, and so on. 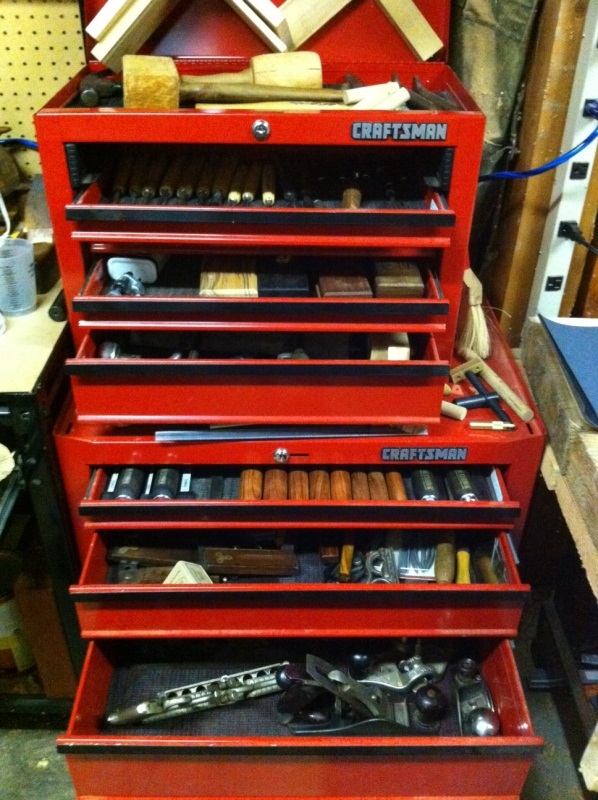 Then I gathered all my hand tools together and finally gave them a home. 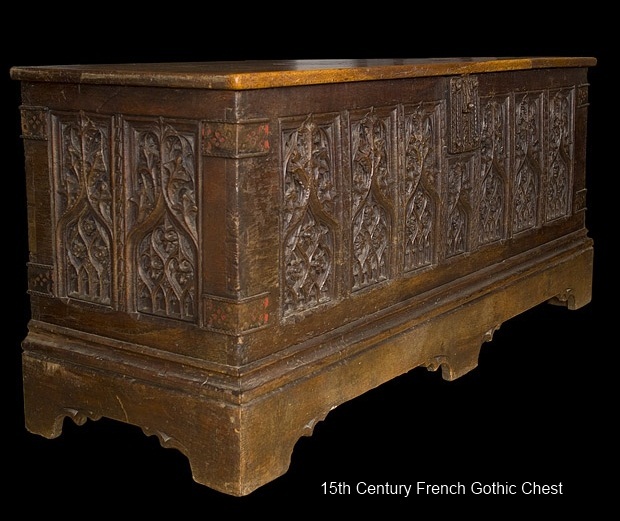 My Anarchist Tool Chest... For now..
Is it a fancy wooden chest with sliding tills, and dovetailed corners? No. Will it do for now? Yes, and quite well too. My amazing wife got me this chest ages ago, and I had lost it into the back corner of the garage. In cleaning and clearing this last weekend, I was able to unbury it, and reload it with my hand tools. It felt nice to put all of them in one spot, and organize them. Additionally, my bench top was clear for the first time in months. 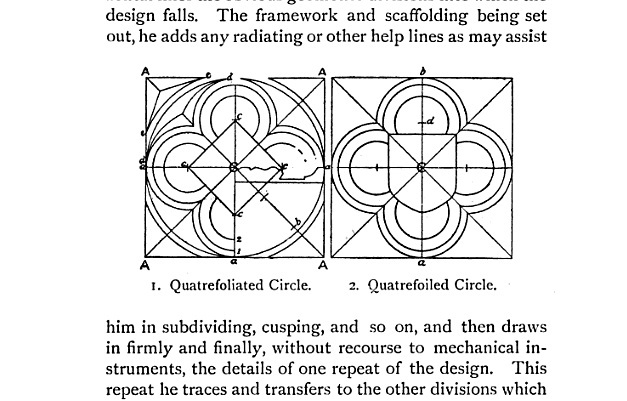 Now to the rest of the Tools mentioned in the book, using his headings. He places great stock in the bevel edge chisel style, and I think he’s got a point. I had purchased a nice full set of non-bevel edged Woodriver socket chisels on a recent sale, and they work great. 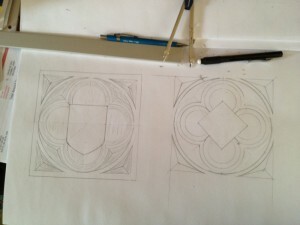 However I recently saw a set by Narex (a well known “best value” kind of chisel) with bevel edges. So I picked up a small 4 piece set from Lee Valley, and they are quite nice. They are the same quality tools as the Mortise chisel set I picked up, and look to be good user tools. So, for bench and mortise chisels, I’m set. I’ve got a Stanley #51 Spokeshave, but I’m going to try and track down a #151 adjustable one like he recommends in his book. As for the rasps, I think I’ll wait a bit to get a little bit better at the regular stuff before throwing in more complicated curves. I’m doing all right in this department, some of it intentionally, some of it by accident. I made my own striking tools for carving and bench chisels. I have a nice set of knock off of a vintage style flathead screwdrivers, they are well made even though they are obviously out of the far east somewhere. The first real purchase I made with the intent to build out a tool kit of hand tools was a roll of auger bits, and a nice rosewood handled sliding bevel by Stanley at an Antique Show. The auger bits were a mixed back in terms of quality, but there were also a lot of duplicates in there as well, so I was able to build out enough working ones to make a set. Combined with a brace, they are quite useful and I use them frequently. I recently picked up a bit driver for the brace from Lee Valley for driving screws to try out. I think I can get some good results with this. Other than having no place to store them (more on that in a later post) I have a pretty good selection of saws now. I used to hate hand sawing, with a serious passion. I sucked at it so badly I usually screwed up whatever I tried to do, kinked the saw, or hurt myself. Or all three. Seriously, I was a miserable failure at sawing, which seemed like it should be so easy. It was very frustrating, and quite a bit discouraging. Until I learned how to do it right. Wow, what a difference actually applying common sense, and proper body posture makes. I’ve got a couple vintage Disston crosscut saws, a no name (and a little rusty but other wise servicable) rip saw. I want to either rehab the rip saw, or pick up a new one fairly soon, but it will do for now. I need to remove the rust though, it’s pretty gross. The most awesome wife in the world (my blog, my opinion, deal) got me a couple of Lie Nielson back saws of the Dovetail (amazing) and a Carcase saw (awesome), and they’ve been a joy to use. I could use a better coping saw though, so something to put on the list. That’s it for now, but I’m definitely feeling pretty good about my tool kit these days. Next up the Sharpening, and “Nice to have” list. I recently read through the latest work by Chris Schwarz, titled “The Anarchist’s Tool Chest” and enjoyed it quite a bit. I’ve been drifting in the direction of fewer, but higher quality tools for a bit, and inspired by other much older writings a semi-minimalist tool kit. 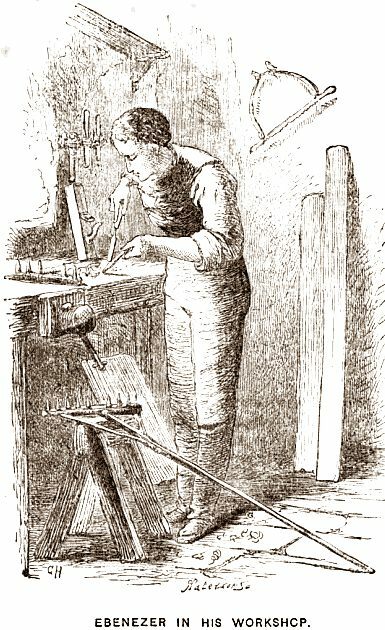 The kit listed in Our Workshop, or shown in some of the medieval paintings is quite spartan compared to the modern collect-o-holic amateur woodsmith. While the book gets a little preachy at times, I quite enjoyed the style and prose of Chris’s writing. 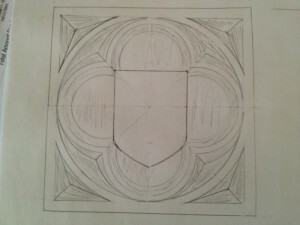 I also loved his analysis and reasoning for what tools he chose for his chest, and more importantly WHY he chose them. It helped me realize which of mass of tools that I had been gathering but not really using all that well I really needed. And what tools I needed to acquire or upgrade eventually. What follows are mostly some notes for myself, and project plans I wanted to get into a list for doing some day. I’m doing ok on this front, with a set of #4, #5, plus my newly acquired #3 and #7 planes. What I really needed to do, and I’ve been doing lately is sharpening and tuning my irons. I’ve been intimidated and perplexed by sharpening, but I picked up a decent side-clamp honing guide, and it’s going much better. I recently moved the #5 from “someday” to regular user by simply getting the blade to a reasonable state and adjusting it a little. I am also debating the shoulder plane recommendation he offers, but I have a nice rosewood rabbet plane that works well, and a wooden moving fillister plane that doesn’t. I can either tune it up, or make look into the Veritas version that was recommended. One final, but annoying note. I have a router plane, a nice #71 but it’s only got the spear point bit and I’m having a devil of time finding the flat one that fits. The one I have works pretty well, but I would like to have the other blade to do different cuts. I have a few marking gauges, and a decent rosewood cutting gauge, but I really want to make my own. I’m even going to attempt to build a reproduction of a 1450 marking gauge, stay tuned for more on that. I also plan on making a panel gauge the same way as the above historical marking gauge, but with a longer arm and a pencil hole. He highly recommends the 6″ metal combination square, but I have a good selection of vintage squares that I like to use and I don’t really like the look of the “engineer” style it has, even though highly functional. I’ll break with his advice (which is what it is, not gospel) and go with what I have. Although, I am quite keen to make a few of those wooden try squares, and maybe the English layout square he uses as a logo. I’m good on dividers (although I could use another set of small and large) with my HF el-cheapo dividers. I bought mine as a set of metal compass with a pencil holder, and simply twisted off the metal ring where the pencil goes. Functional, sharp points, and cheap. Works for me. As for the wooden straight edge, I’m going to break with his advice again. I’m planning on picking up a length of aluminum bar stock from my local hardware store (the small locally based one, not the big box home center) and cutting it into straight edge, and a couple winding sticks. It has a super straight edge, and is cheap and light. However, I am totally aware of the irony here, eschewing the metal combinations square and then buying aluminum bar stock. For me it’s a matter of how much time I get down in the shop and what I get to do down there. On my make list however, is making a really nice marking knife in the style of this guy’s work. More later, as I go through each section of his essential tool list and analyze where I am at and where I want to be. 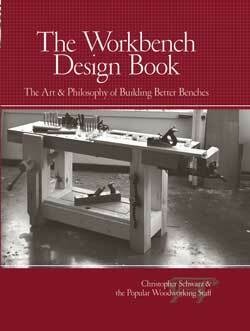 Just saw a posting about a new book by Chris Schwarz workbenches. And it’s on sale for pre-order plus free shipping. Sounds like a must purchase to me. Mr. Schwarz is doing quite a lot to further woodworking as a craft, and research methods into the practical history. He’s starting to work his way into my list of favorite woodworking gurus who are advancing the craft. I just ordered my copy. 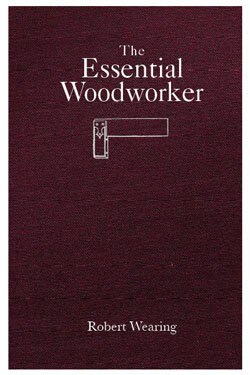 I am hoping that this book might help me in my “workbench paralysis” that I’m in right now. There are lots of options, and many ways to go, but I am stuck trying to figure out whether to build or to buy. I don’t have a lot of time in the shop, but when I do I would like to be able to work on a thing rather than the stuff to make the thing. I’m spending my spare moments building stuff to make stuff, and while very fun and rewarding, is not making things. But then, a new work bench is VERY expensive and if I only spend a little time in the shop, is it worth it to spend that kind of money? And around and around I go. This highly recommended book has been finally reprinted by Lost Art Press who also brought us the Joiner and Cabinet Maker book I so enjoyed and have been raving about. I pre-ordered it and got a PDF copy of the book for free for pre-ordering. Go do it! This book has been hard to find for reasonable prices, and now it’s available in a high quality reprint.